Arvydas Romas Sabonis (born December 19, 1964) is a Lithuanian retired professional basketball player and businessman. Recognized as one of the best European players of all time, he won the Euroscar six times, and the Mr. Europa Award twice. He played in a variety of leagues, and spent seven seasons in the National Basketball Association (NBA) in the United States. 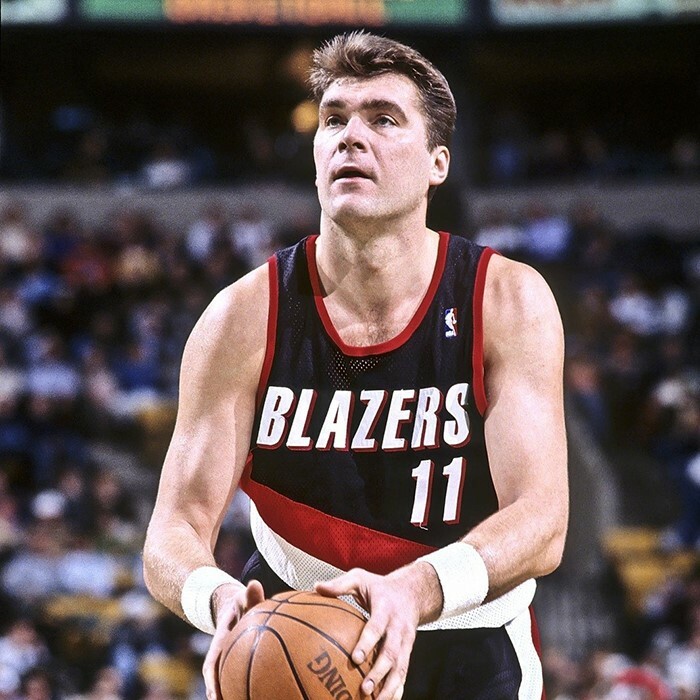 Playing the center position, Sabonis won a gold medal at the 1988 Summer Olympics in South Korea for the Soviet Union, and later earned bronze medals at the 1992 and 1996 games representing Lithuania. He retired from professional basketball in 2005. 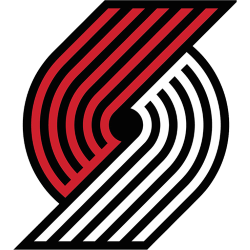 Sabonis was selected by the Portland Trail Blazers in the first round of the 1986 NBA draft, but did not play his first NBA game until the age of 31 in 1995. Sabonis is considered one of the best big man passers as well as one of the best overall centers in the history of the game. Bill Walton once called Sabonis a 7 ft 3 in (2.21 m) Larry Bird due to his unique court vision, shooting range, rugged in-game mentality, and versatility. On August 20, 2010, Sabonis was inducted into the FIBA Hall of Fame in recognition of his great play in international competition. On April 4, 2011, Sabonis was named to the Naismith Memorial Basketball Hall of Fame, and he was inducted on August 12, 2011. At that time, he was the tallest player to ever enter the Naismith Memorial Basketball Hall of Fame; one year later, he would be surpassed by 7 ft 4 in (2.24 m) Ralph Sampson. 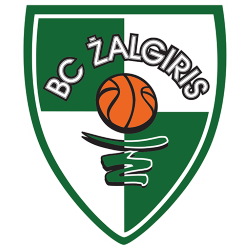 On October 24, 2011, Sabonis was voted as the next president of the Lithuanian Basketball Federation, replacing Vladas Garastas, who had led the LBF since 1991. 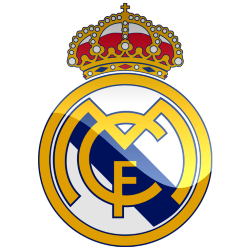 He resigned from the position on October 2, 2013, but came back on October 10, 2013.